This 2.2 lb spool of luminous orange Elite 1.75mm ABS Filament from BuMat is designed for use with any consumer 3D printers that accept 1.75mm filament. 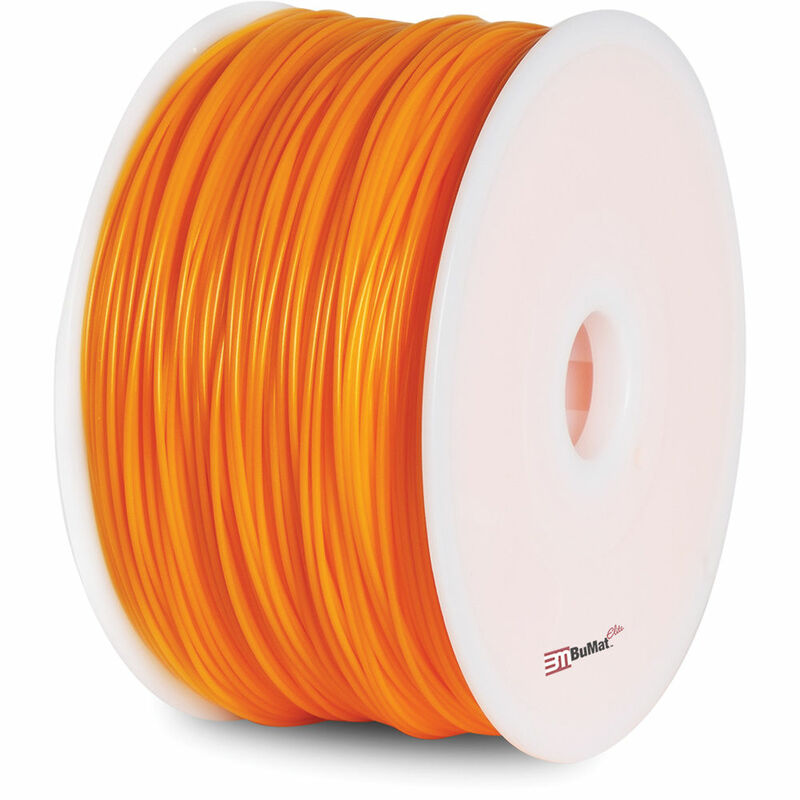 BuMat Elite Filament is provided in airtight vacuum packaging for prolonged storage and resistance to moisture. Box Dimensions (LxWxH) 7.15 x 7.05 x 4.25"